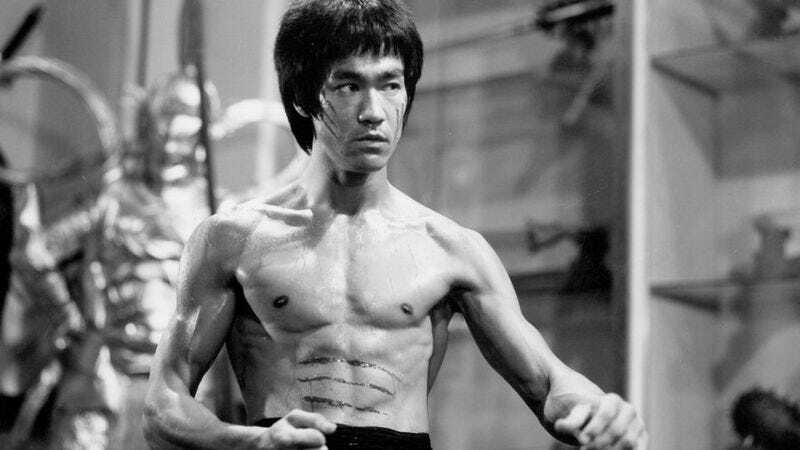 It’s hard to pass up on something described as a “passion project” of late martial arts icon Bruce Lee, so Cinemax has wisely given a series order to Warrior, a TV show based on an idea that he worked on for years before his death in 1973. Cinemax initially ordered a pilot for Warrior back in August of last year, but now TV Line says it’s going straight to series with a ten-episode order. Warrior is about a Chinese immigrant who moves to 1870s San Francisco and becomes an enforcer for one of the city’s most notorious crime families, with the eponymous warrior also embarking on a lifelong quest for vengeance. Warrior was created by Banshee’s Jonathan Tropper, and director Justin Lin will be on board as an executive producer. It doesn’t sound like any casting decisions have been made yet, but the series will shoot in South Africa later this year.